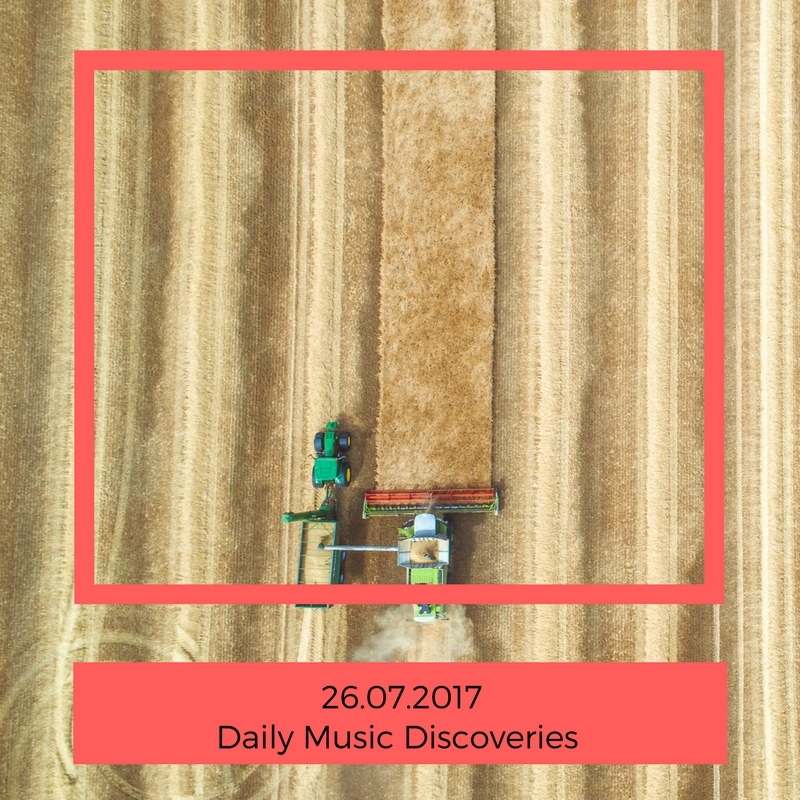 Daily Music Discoveries 26.07.2017 | Give it a spin! giveitaspin for Kyle Lacy & The Harlem River Noise, Claire Renee, Honey Gentry, Super Pyramid and Adolescentes sin edad. A summer juke-box jam! Harlem-neighbors Kyle Lacy and Cody Gibson team up to deliver a 50s feel-good dancehall track by nestling roots rock ‘n’ roll within hepcat atmosphere. I have a musical gut instinct they will become chart-toppers, everyone will be talking about them soon and we always love discoveries on giveitaspin :) Find more info on their exceptional website full of goodies! Claire Renee’s soulful elegance will light up your day. Check out some goodies on bandcamp or buy the album here. The Road To Tyranny is the latest single from Super Pyramid’s debut EP Devoid. It’s led by Vancouver artist Ben Rowley and it certainly reminds me of some Sparklehorse, Mark Eitzel and Jason Molina vibes. Analog electronics and raw vocals over glossy production, all marbled together to spill your heart out with a slow pulse that makes you feel somehow vibrantly alive! I’m romantically doomed climbing on this Super Pyramid and you should be too! Super Pyramid and Dangertree are also touring their EPs across Canada via bicycle (watch below). Honk, if you pass by them and say hello! Adolescentes sin edad (No age teenagers) is a South American dream pop-alt band. I have no idea what they are singing about however it does make me happy. It’s dreamy, elusive, mantra-full and exemplifies that colorful shoegaze is alive and kicking.